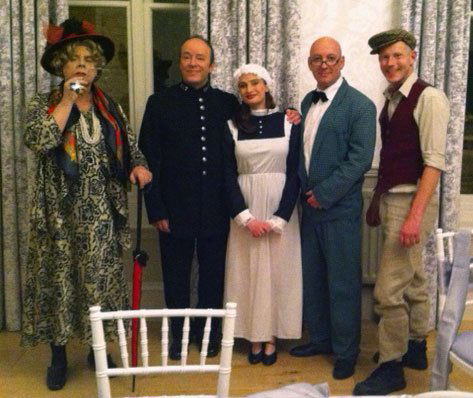 Thinking of putting on a murder mystery dinner? This group of actors have been actively involved in the “Business of Murder” for many years. 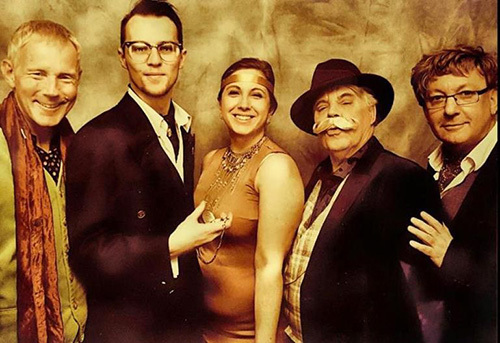 Members of the team were only the second ever to present a murder mystery and have since gained a reputation for their amusing and original story lines. The story's are set in the roaring 20's stylish 1930’s, wartime 1940's or the fabulous 50's. 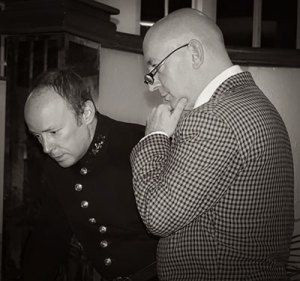 They have been on two prime time programmes for HTV Television and featured on BBC's film night TV programme when they performed the very first murder mystery in a cinema! Their actors have performed for numerous blue chip corporate clients at many of the most famous hotels chains as well as performing in castles, country manor hotels and more unusual venues including a battleship a grand pier and on board the world famous Orient Express. 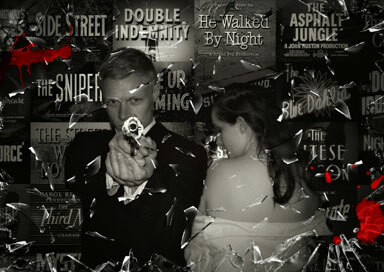 The group offer two very different, popular murder mystery options. The classic is performed by five actors which includes a detective or policeman. 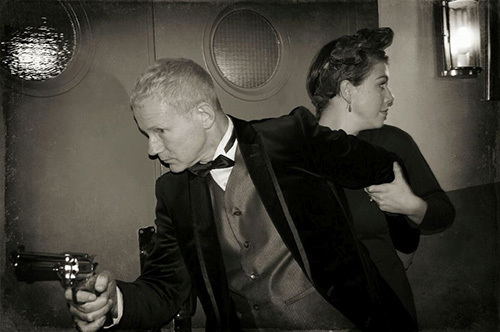 The actors as their characters set the scene during pre dinner drinks and than join guests for dinner during which the action (including a death or two) takes place. The evening concludes with a stunning denouement during which the murderer is finally discovered. Their other popular murder format is, the interactive, two members of our team (the detective and one other) set the scene at the pre-dinner drinks where they invite six members of the party to become the suspects of a dastardly murder that has already, recently taken place. After dinner guests are split into teams and the investigation begins! Both of the fun formats are usually built around a meal but the "interactive" format can be performed without a meal if preferred. Christmas parties and team building.